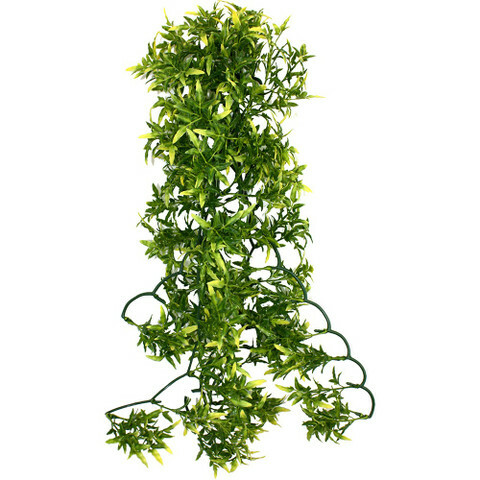 The Croton Plant is an artificial hanging plant for creating realistic reptile habitats. An ideal hiding place for reptiles and live food it can be combined with real plants to truly enrich an animals environment. Hygienic, easy to clean & low maintenance.